Tags: Blouse, Lehenga, Royal Blue, Walima & Second Day. 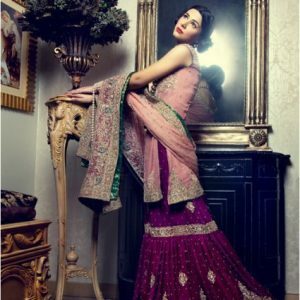 Royal blue bridal blouse and lehenga. Fully embroidered blouse. Pure chiffon royal blue lehenga. Fully embroidered front and motifs spray on the back. 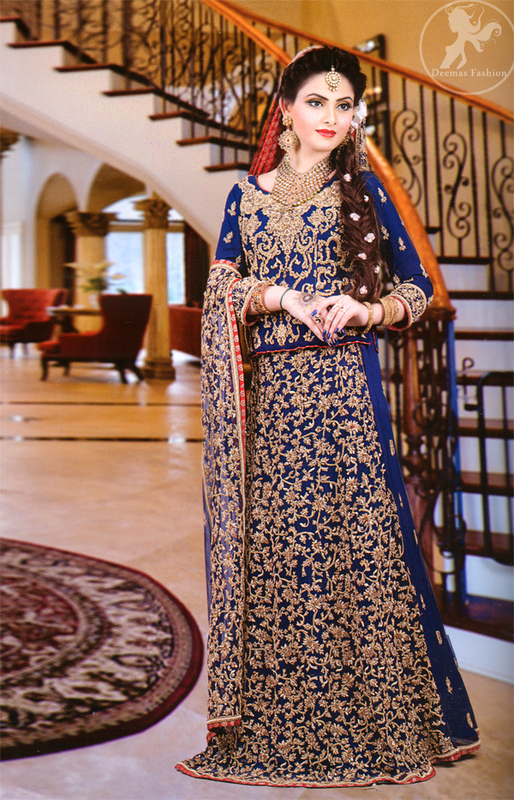 Royal blue dupatta. Dupatta having one side large border and three sides small. Motifs spray scattered all over the dupatta.